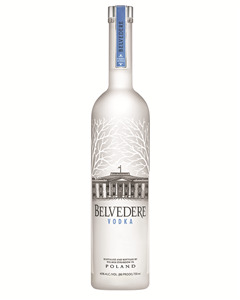 We stock thousands of world-class spirits and liquors from near and far. 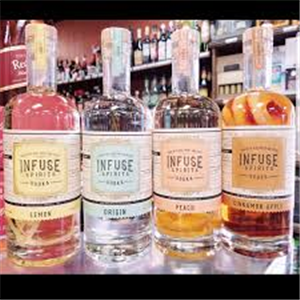 Come in and let us help you discover your new favorite cocktail mixer, whiskey, or liquor. "This Wisconsin-infused 18th century Beverage Enhancer is sweet and tangy with hint of spice. Enhance your beverage with health, hydration, and flavor." Portion of proceeds support our American Troops. 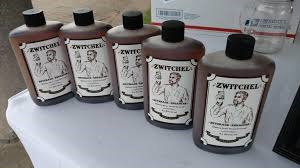 Stop in and grab a bottle! Located at the register. Imported product from France. Made with First Harvest Grapes. Aged 10 years. 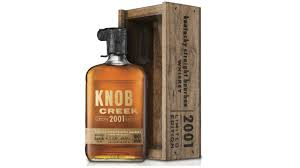 Only bottle left in house and it's on sale! It's Back!! Limited time only! 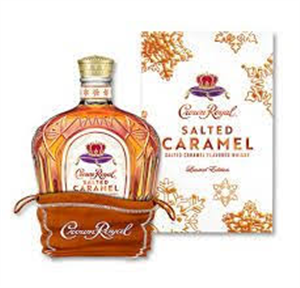 Salted Caramel Crown Royal!! Stop in and get it while you can! 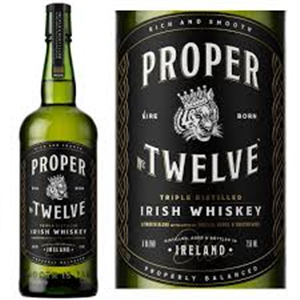 Introduced by Conor McGregor, "Enjoy this smooth and balanced whiskey- a fine blend of golden grain and full flavoured malted barley. 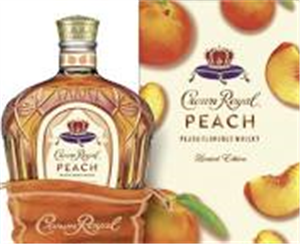 Triple-distilled and aged a minimum of three years in bourbon barrels. Proper No. 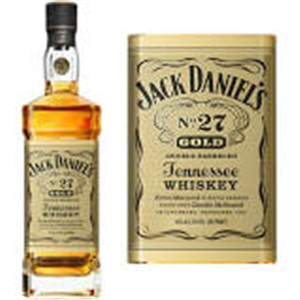 Twelve offers hints of vanilla, honey-like sweetness and toasted wood. A proper salute to all." With each bottle sold they donate to first responders. New to the store. 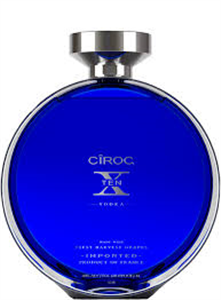 Stop in and grab a bottle! 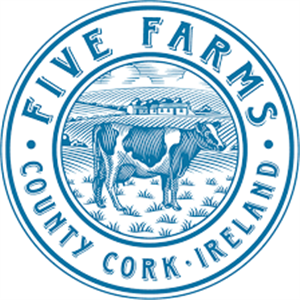 "Fresh dairy cream from five family-owned farms, expertly blended with triple-distilled Irish Whiskey. 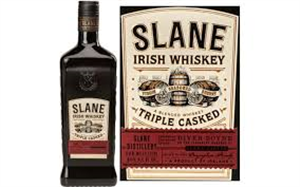 exclusively sourced in County Cork, Ireland." 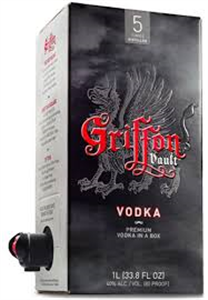 5 Times Distilled Premium Vodka in a box. No glass hassles! 1 liter box = over 33 drinks (1 shot per drink) Super smooth. You wont regret this purchase! Flavored Handmade Vodka. Made with real fruits and spices. We carry original, lemon, peach, mango habanero, and cinnamon! Double Barreled Tennessee Whiskey Extra Matured in Maple Barrels. Every drop double mellowed. Very Limited. Stop by while you can! A SUPER DEAL! Buy ONE bottle, get ONE free! JAJA Tequila. 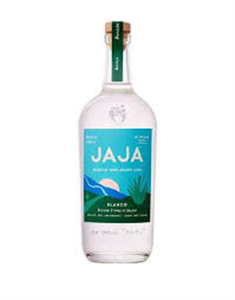 100% Agave Azul. Blanco. 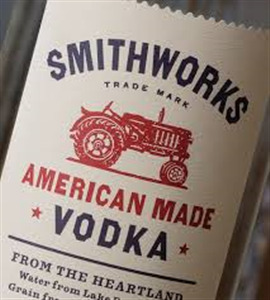 Distilled 3 times and 80 proof. "In recognition of women leading the way, we are introducing a new icon, the Striding Woman. 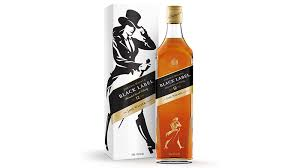 Welcome Jane Walker, a symbol to represent the fearless women taking steps on behalf of all, toasting them with Johnnie Walker Black Label Blended Scotch Whiskey." 100% Agave Plata Tequila. 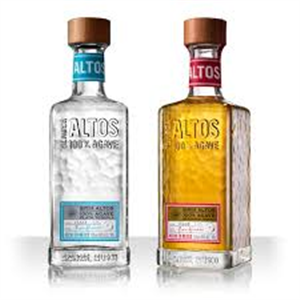 New to our store, we carry the Blanco and the Reposado! Definitely worth a try. 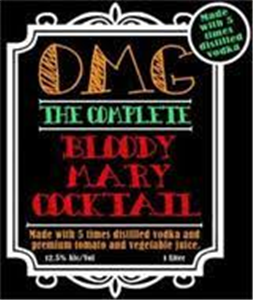 Made with 5 times distilled vodka and premium tomato and vegetable juice. You will not need to add any additional spices or sauces to the bloody Mary cocktail. Only one of its kind! No other like it! Triple Casked method using virgin, seasoned, and sherry barrels. New addition to our store! 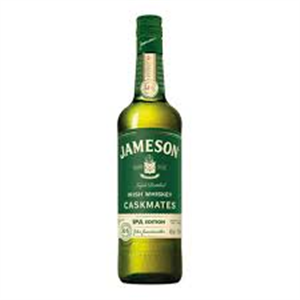 Stop in and try this smooth and robust Irish Whiskey. 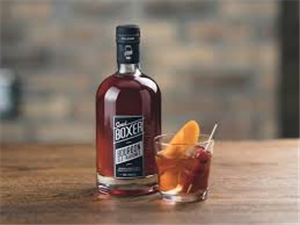 If you love their Brandy Old Fashioned Mix you're going to love this new product as well! Come by the store and get one! Introduced by "Metallica", Blackened is a blend of straight whiskeys in black Brandy casks. Born in cask. Forged by sound. 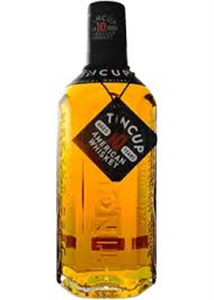 "Tin Cup 10yr is a high-rye bourbon aged in white American oak barrels with a #3 char. The whiskey is aged for a minimum of 10 years before it is cut to proof with Rocky Mountain water."